Bright Angles – a collaboration with FMD architects. 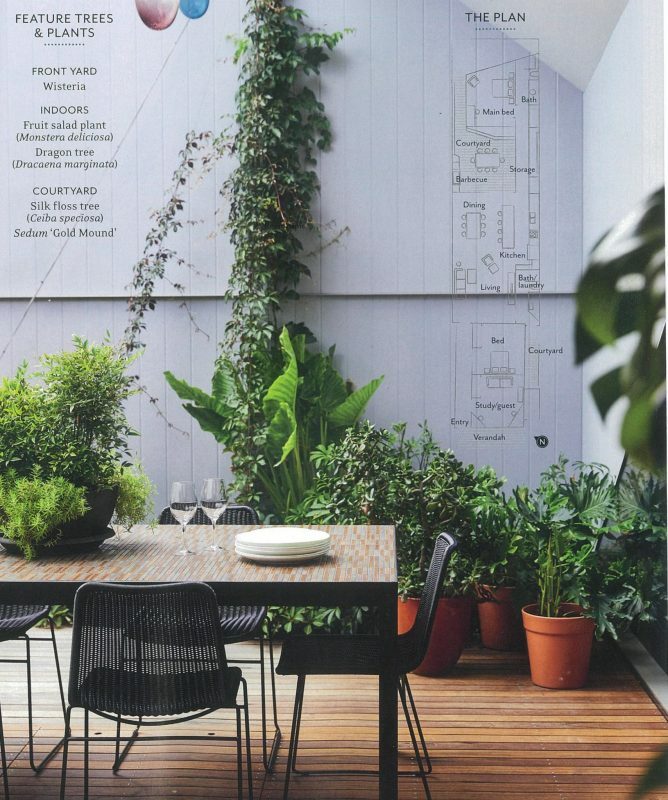 This Clifton Hill garden was featured in the July edition of House & Garden magazine. Read about the project here. Beautiful photography by Derek Swalwell.